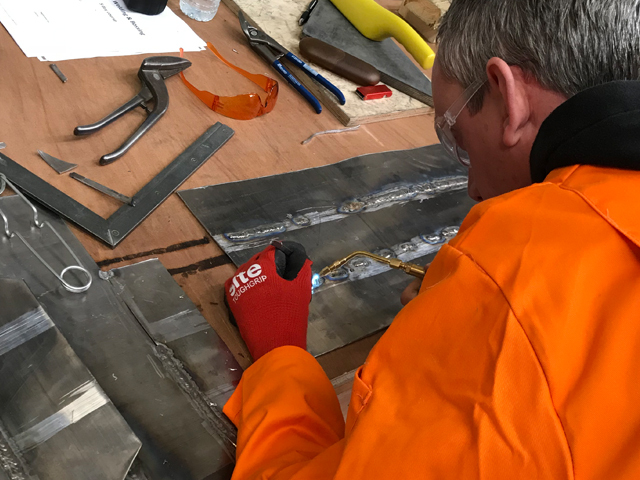 Two of a Leadworker’s most commonly used skills are Bossing and Welding, and the skills learnt on these courses will provide the foundations of Leadwork practice. People with little or no Leadwork experience. Two courses: each three days or one, five-day course. They run frequently so please contact NCTS for timings.